Our Mission: To assist Home Buyers, Sellers, & Real Estate Investors in making wise Investment decisions throughout life and help ensure they achieve their end goal of Wealth Creation. About Us: Hunt Group Homes, LLC. is a Wholesale Real Estate Investing service company designed to assist even the novice investor with Real Estate Investing. 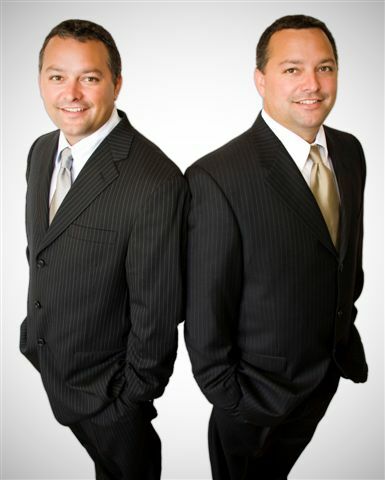 With over 30 years of combined experience in Real Estate Sales, Remodeling, General Contracting, House Flipping, Property Management, and Wholesaling, the Hunt Brothers are qualified to help you navigate the ever changing Real Estate jungle and make sure you maximize your ROI on all your Real Estate Investment Ventures. Awards: Top Producing Realtors, Company Wide Honor Roll – Diamond, Platinum, & Star Awards through Real Estate Excellence, VIP awards. Members: CCAR (Collin County Association of Realtors), NAR (National Association of Realtors), TAR (Texas Association of Realtors), BBB (Better Business Bureau), Colorado State University Alumni Association. Proud Supporter of Habitat for Humanity.